While you may adhere to a strict diet and exercise regime, sometimes those stubborn fat deposits just won’t go. 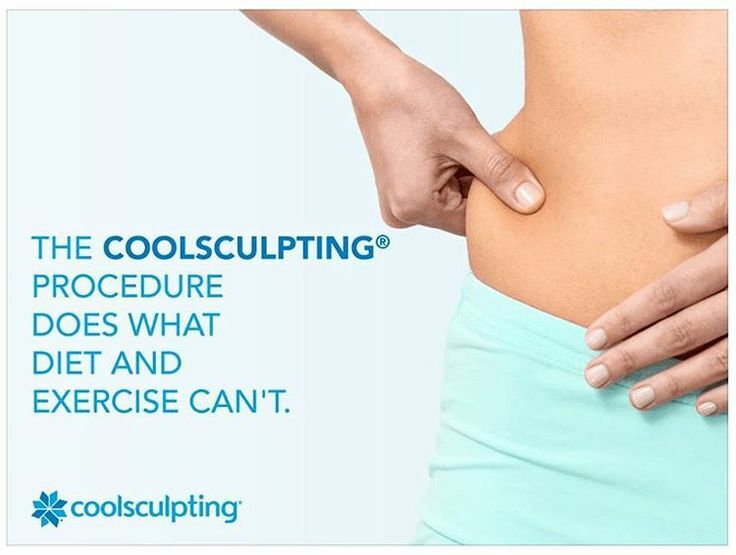 Designed to help you achieve a slimmer figure, and to get rid of those few inches, Zeltiq CoolSculpting Cryolipolysis utilizes cooling technology to freeze fatty tissue and cells while not causing any harm to the rest of your body. Approved by the FDA, this non-invasive treatment helps break down fatty tissue which will be eliminated from the body naturally – presenting a welcome alternative to liposuction or other surgical methods which may result in downtime. Fat reduction and weight loss are not the same thing. When you lose weight, fat cells do not reduce in number, but in size. As such, when you gain weight, fat cells are merely returning to their original size – they are not eliminated. 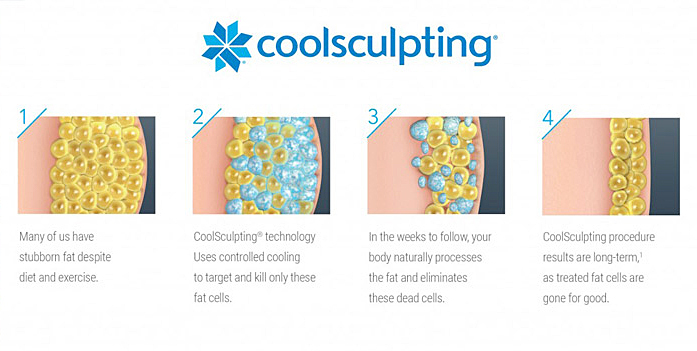 When you undergo the CoolSculpting treatment, the number of fat cells in your body are permanently reduced. This means that should you gain weight in the future, it will no longer be in the targeted areas. Furthermore, as the distribution of fat cells in other parts of your body will be unchanged, you won’t have to worry about weight gain elsewhere as a result of the treatment. No anesthesia is required, nor will any incisions be made as part of this non-invasive procedure. 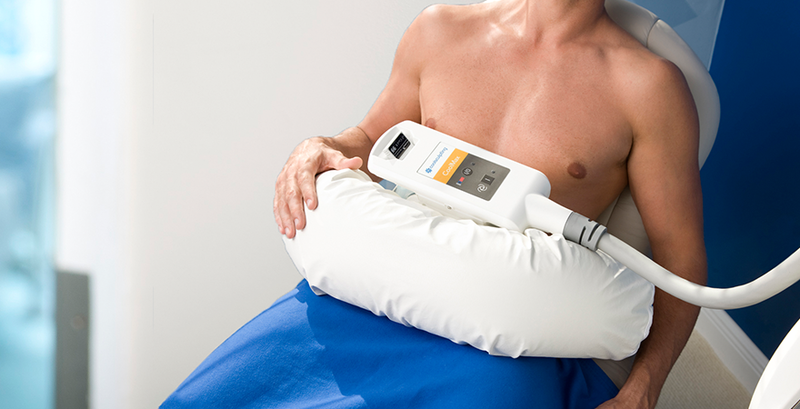 Undesirable fat deposits are targeted for controlled cooling while not causing damage to the skin and surrounding tissue. Over the course of 2-4 months, cells killed by the treatment leave the body naturally, and toning on targeted areas will be noticeable. For the good results and further toning, consult your doctor to determine what’s good. Depending on your body, this treatment may result in some mild bruising or redness which will subside quickly.